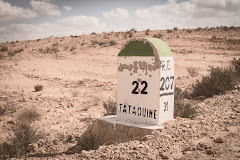 Tatouine is a very popular city among film makers. 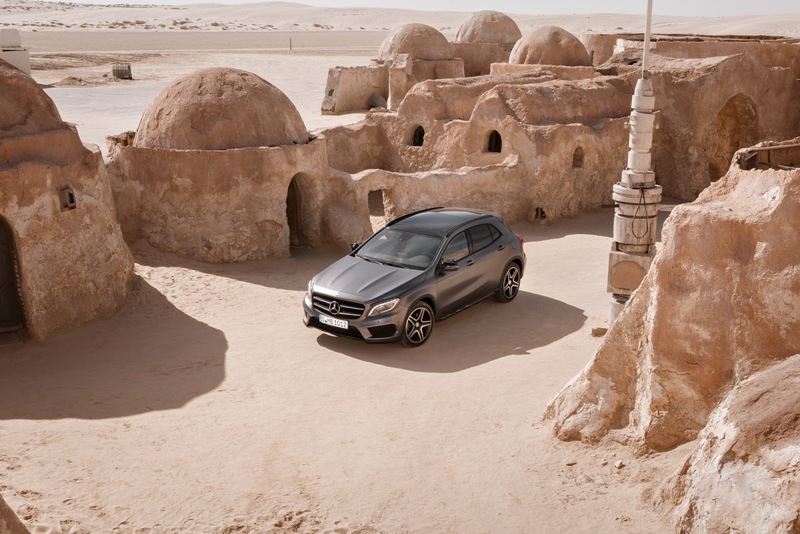 Especially for being the filming location of Luke Skywalker's fictional home planet Tatooine scenes. Over the years, the leftovers of the Star Wars movie filming decor have become a real attraction for the tourists. 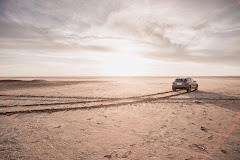 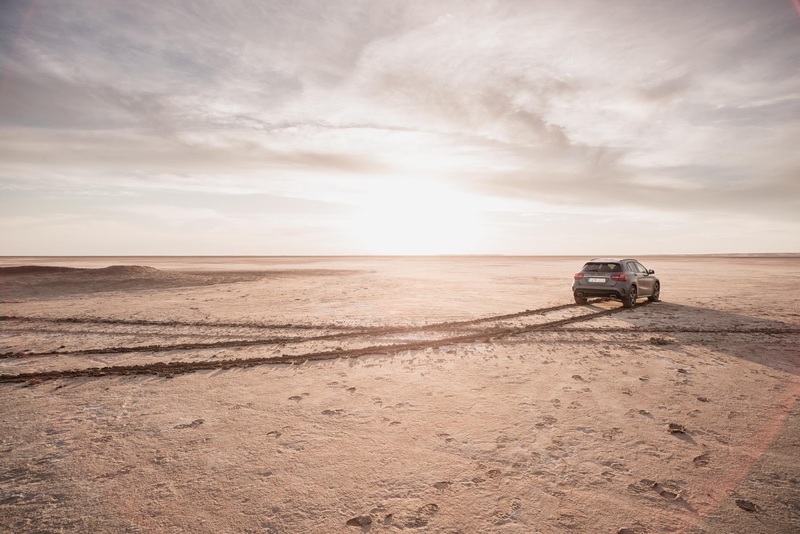 The last big name to visit the desert city is Mercedes-Benz who decided to cross Tunisia with the new GLA to test its cross-country mobility and power. 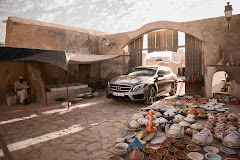 The result is a set of breathtaking pictures sent from the heart of this warm beautiful south Mediterranean country.